Mayoralty aspirant and Association of Barangay Captains President Vilma Caluag has vowed to work on comprehensive health care for the people of the City of San Fernando if she wins in this year's polls. Caluag, who is the incumbent chairperson of Barangay Dolores and ex-officio member of the city council, issued the statement during a media forum hosted by the Capampangan in Media Inc. (CAMI) in Clark Freeport Friday, February 8. The present city administration failed to address the medical needs of the people particularly the indigent Fernandinos, according to her. She cited several instances where patients with huge hospital bills only get a minimal amount of P2,000 or less from the city government. Unlike other nearby towns and cities, the capital city of Pampanga doesn't even have renal care or a hemodialysis unit for patients suffering from kidney failure and other internal organ ailments, the lady councilor lamented. Aside from the medical program, Caluag is also planning to implement a city-wide burial assistance program. At present, the mayoralty candidate said that her barangay is assisting residents who cannot afford to acquire funeral service for their departed relatives. 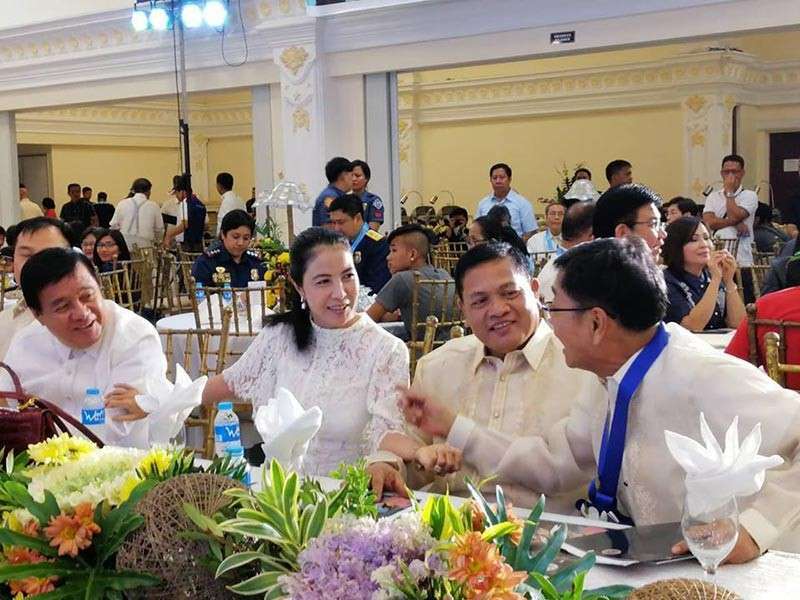 Aside from these, Caluag also vowed to push for programs and cited transparency and good governance, education, peace and order, traffic, waste management, among others. Caluag said these are some of the issues that pushed her to run for mayor. “If city officials are not corrupt, the people will receive all the services that they need,” she added.